SmartDoc R1.5 - Extract/Print Windows Help! print the whole thing including graphics. you can make yourself some nice manuals! 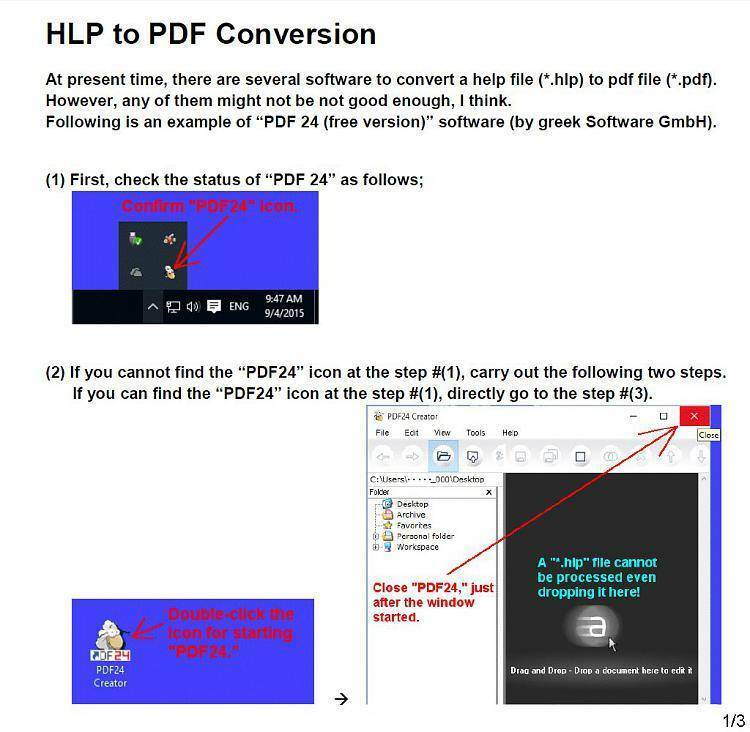 Convert Windows HLP file to ASCII text file.